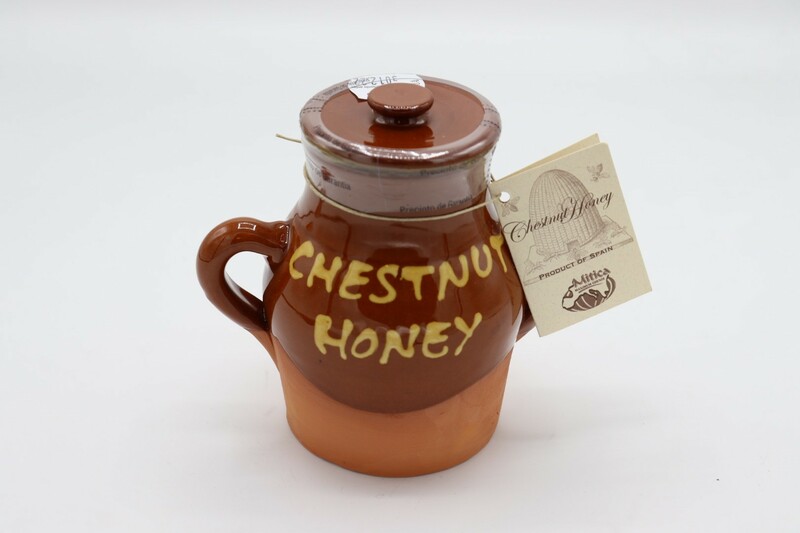 Chestnut honey is one of the most aromatic in the family of honeys. It has a strong, dominant flavor that is earthy, spicy, with notes of molasses and cigar box. It is an excellent companion to strong cheese, and can stand up to sauces with red wine, or game meats.